Looking to lease a car through your business? Click here for a comprehensive range of special offers or search for a specific make and model of the car you are looking for. More and more people are leasing a car rather than buying outright. Click here for an instant quote and to view our best and most popular offers for personal car leasing. Vans are at the heart of many businesses so keeping control of the costs on them can be vital. 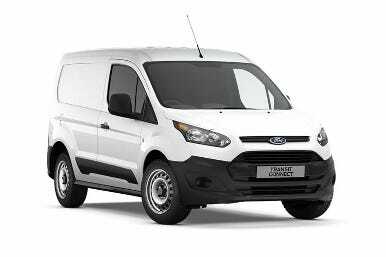 We can help with our range of deals on vans. Click here to view our latest offers. Welcome to Car Leasing Online, we are an independent broker who source and deliver cars throughout the UK. We have extensive experience within the Car Leasing industry and have over 30 years collective experience in sourcing a wide range of vehicles for our clients. When leasing a new vehicle there are a number of benefits compared with buying a used or pre owned car or van. 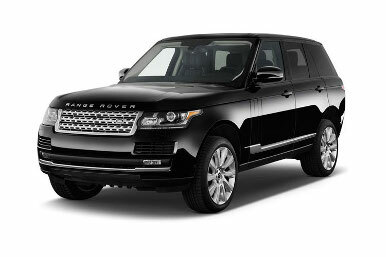 The main benefit is that the vehicle is brand new and comes with a full manufactures warranty. Another important benefit is that the monthly payments for the car are fixed, making it easier for you to plan and budget your monthly finances. When choosing financing options for your new car or van the first point to think about is wether or not you want to lease it as a personal customer or as a business customer. 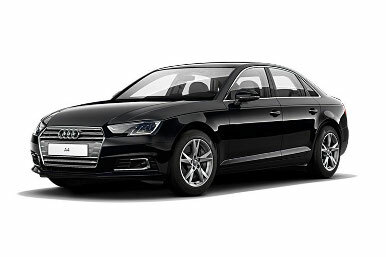 Here at Car Leasing Online we can provide quotes for both business and personal customers and we deliver all our vehicles to your home or business address free of charge. As a business customer there are a number of good tax saving benefits to leasing your new car or van. Did you know for example on van leasing you can claim back 100% of the VAT and on your company car leasing you can claim back 50%. This makes excellent commercial sense to lease a new vehicle when you are in business. There a number of different types of finance available for business customers and this includes contract hire and finance lease. As a personal customer, leasing your next new car couldn't be easier. If you already now what type of car you want you can either fill in and apply for finance via our website or give us a call and we can do this for you. Alternatively, if you need any help or advice please give us a call on 0151 356 5629. Personal leasing is a very affordable way to buy your new car. You simply decide how many months you want to pay upfront (deposit) and then you decide over how long you want the car. This then determines the monthly cost of leasing your new car. When looking at car leasing options, for business customers the prices are always plus VAT. For personal and private customers the VAT is already included. All of the cars and vans supplied by us are brand new and come with a full UK manufactures warranty, giving you complete piece of mind. In addition to this we deliver all of our vehicles free of charge direct to your home or business address. This allows you to take delivery of your new car in the comfort of your own surrounding and also gives you time to inspect the vehicle.